Yesterday Sony unveiled the Xperia sola – one of the most interesting mid-range droids that we have seen for a long time. Featuring the new hover touch technology (we only saw that on the Samsung Galaxy Note 10.1, previously) and a cool distinctive design, the Xperia sola has arguably the best potential of all smartphones in the company lineup. We are now giving you the official Sony promo video for the Xperia sola, which takes a closer look at the hover touch and a few of the other highlights of the smartphone. Obviously the smartphone has quite a lot to offer. 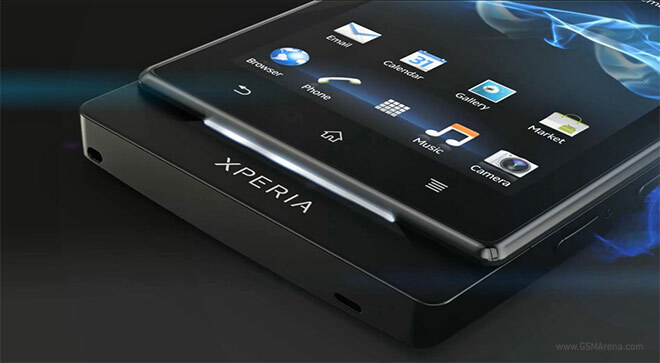 We are just hoping Sony get the pricing right and let the Xperia sola unfold its true potential. Thanks, Motaz, for sending this in!